Plus you'll get to help kids in need, too! 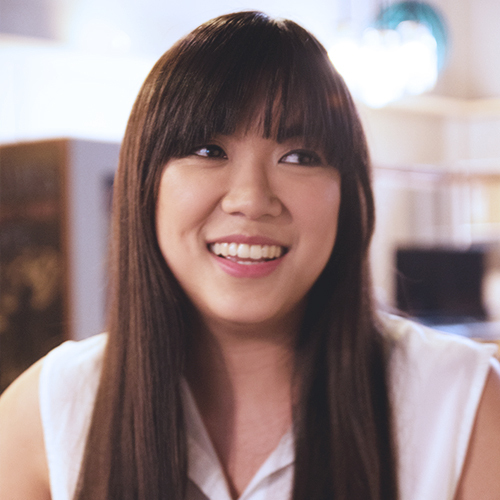 We all know how much consumer goods cost these days, and really, we’re all just out for the best rates and discounts we can possibly get—which is why this project launched by Unilever PH and Lazada for the benefit of UNICEF is a great chance to stock up on your home needs, with the upside of making things better for others, too. On October 17, head over to lzd.co/shop2giveph to see Unilever PH take over LazMall with hand-drawn product images and heaping discounts. 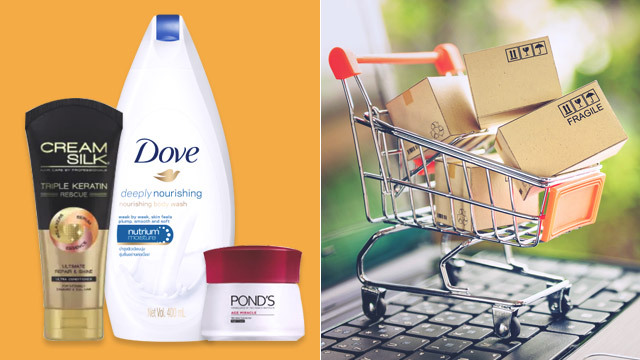 Called Shop2Give, shoppers can enjoy up to 80 percent off (some products even start at P20) on Unilever products through the promo code SHOP2GIVE. You can also collect vouchers available at the online storefront for more discounts. For more brands and details, head on to Lazada.